Access to the broad range of seed varieties enables IRRI to breed better rice varieties that have improved yields and are more tolerant of the stresses worsened by climate change such as flooding, drought, and salinity, among others. IRRI brings into the Philippines small quantities of various rice seed varieties from different countries for study and analysis. In doing so, IRRI is required to secure an import permit from the NFA each time they bring in rice samples from outside the country. "IRRI's rice breeding programs will benefit from a more streamlined and efficient operation with the single certification from NFA, because seeds are at the core of our research activities," explained Bruce Tolentino, IRRI's director general for communication and partnerships. Moreover, Dr. Tolentino noted that IRRI's International Rice Genebank helps to conserve seeds of different rice varieties across the globe. 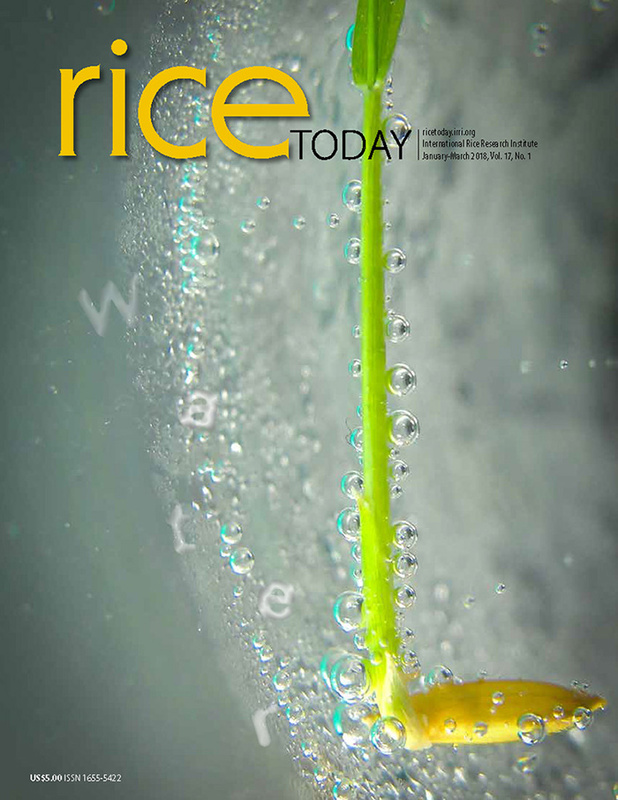 When the Khmer Rouge regime took over Cambodia, for example, it nearly wiped out all of the country’s traditional rice varieties—except the ones stored in the genebank which were repatriated 30 years ago and have contributed to today's robust rice sector in the country. Currently, the genebank holds in trust more than of 127,000 rice seed samples from around the world, 7,815 of which are of Philippine origin. Rice seed varieties for experimental and research purposes shall not exceed five kilograms per variety per shipment. IRRI shall also make available to NFA all records in connection with the certification about the rice seed varieties that pass through IRRI’s Seed Health Unit. At its option, IRRI can provide to NFA the reports submitted to the Bureau of Plant Industry-Plant Quarantine Service (“BPI-PQS”) as compliance of IRRI’s reporting obligation under the agreement. IRRI is a non-profit, autonomous international organization located in Los Baños, Laguna. It is the world’s premier research organization dedicated to reducing poverty and hunger through rice science; improving the health and welfare of rice farmers and consumers; and protecting the rice-growing environment for future generations.